Oriental Delight is an extra special FBOP (Flowery broken Orange Pekoe) tea with tips. 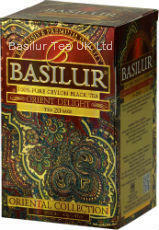 The tea pickers meticulously pick two buds and a leaf and this gives the tea an intense freshness. It is a full-bodied, deep red infusion with a mild note of honey. 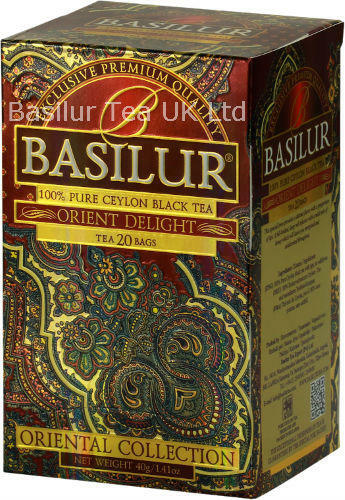 Ingredients: Pure Ceylon black tea with a full-bodied deep red infusion with a mild note of honey.